Travel the scenic American River Parkway. Make a reservation or just drop in! We include helmets, locks & more! offers bike rentals without the geo-fencing restrictions and clunky equipment that other bike rental and bike-sharing businesses offer. Whether you want to visit Capital Park, ride along the beautiful Sacramento River in Old Sacramento, or explore the bike trails circling Folsom Lake – there are no limits! 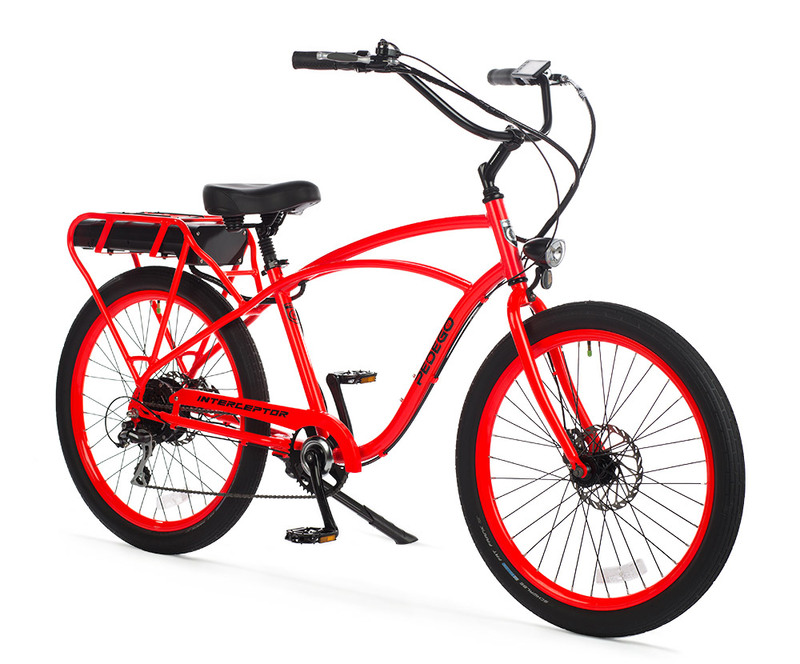 And because we offer only the most comfortable and enjoyable bike models for rent, you will ride in comfort and style. ...you can find the bike rental that’s right for you at PRACTICAL CYCLE! 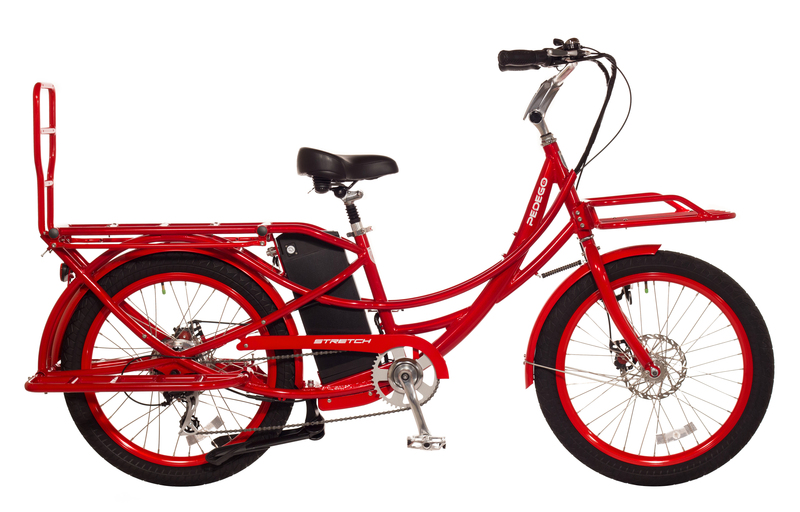 Reserve rental bikes from our Old Town Folsom location using our online booking system for FULL DAY reservations only. Want to rent hourly? Come by - first come, first served. RENT A BIKE AND SEE WHAT SACRAMENTO & FOLSOM HAVE TO OFFER! 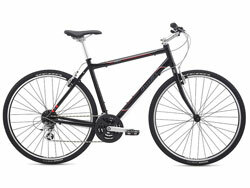 Practical Cycle is the very best place to rent bikes in Sacramento and Folsom. Our Folsom location is conveniently located near the beautiful American River Parkway bicycle trail. For those who enjoy the city scene, Downtown Sacramento's many popular tourist destinations are all within riding distance on our Electric Bikes from our Folsom locations, so sit back and enjoy the ride with our electric bike rentals! We include free bike route maps with rental that highlight popular destinations, so you can be sure that you and your family will enjoy everything that Sacramento and Folsom have to offer! We want to make your bike rental experience as simple and easy as possible, so you can focus on the fun of exploring what our local community has to offer. That's why all of our bike rentals include a bike helmet, lock, handlebar bag, and bike route map. Hourly bike rentals are available in person on a first come, first served basis, with a two hour minimum rental period. For your convenience, reservations are available for full day bike rentals.